Get the facts! 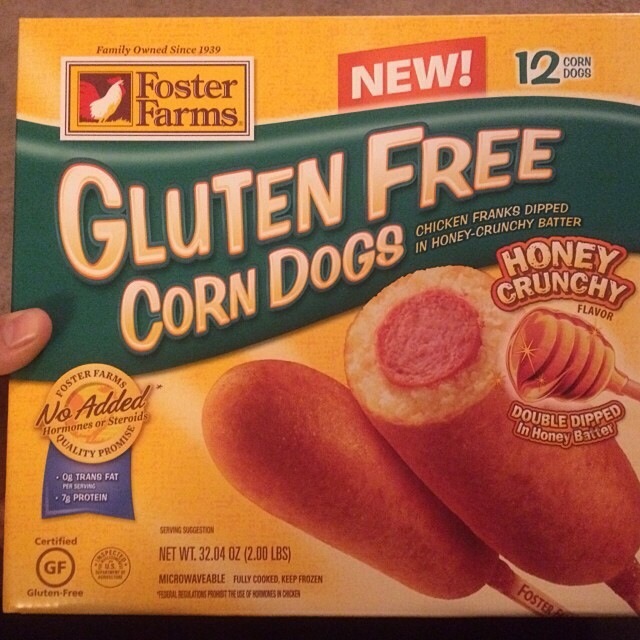 Don’t assume…Are these corn dogs really safe for Celiacs or those with Gluten Sensitivity? What about the risks of cross contact during manufacturing? You can get these questions answered and the whole story right here! This entry was posted in Allergy friendly, Can I Eat Here?, CanIEatHere.com, celiac disease, Children, Gluten Free, Gluten Free Giveaway, Gluten Free Products, Juli La Porte and tagged Gluten free. Bookmark the permalink.